When a bus driver takes a break from his route, a very unlikely volunteer springs up to take his place-a pigeon! But you've never met one like this before. As he pleads, wheedles, and begs his way through the book, children will love being able to answer back and decide his fate. 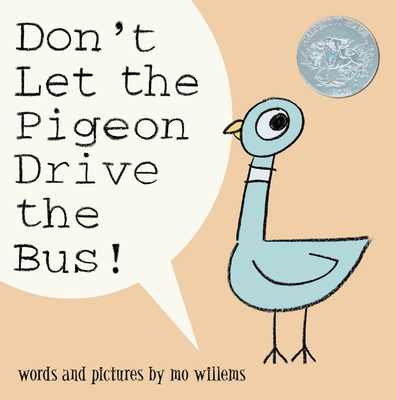 In his hilarious picture book debut, popular cartoonist Mo Willems perfectly captures a preschooler's temper tantrum.